Jonansen (“South-of-the-castle line”) is one of Fukuoka’s more interestingly named streets, and is so-called because it was previously a streetcar route. Nowadays, Yakuin, the area spreading out from around Jonansen is one of Fukuoka’s most desirable high-class residential districts. 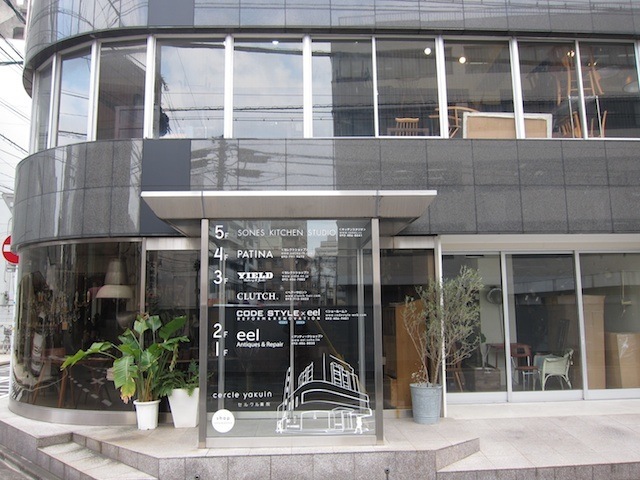 A short walk from Tenjin, it is also home to numerous office buildings, thanks to its convenient transport links via the Nanakuma subway line and the Nishitetsu train and bus services. This month, we take a closer look at what makes Yakuin such a great place to work, rest and play. Since so many people live and work in Yakuin, it buzzes with activity every day of the week. 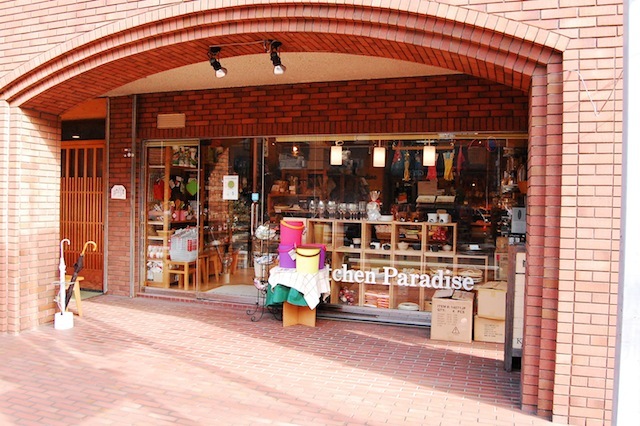 The area boasts many useful shops, such as the household goods store B・B・B Potters and the Nishitetsu Store supermarket, which is inside Yakuin station. Various local businesses also collaborate to run area-wide events such as the Yakuin Tenten flea market, the Yakuin Salud bar-hopping festival and the Yakuin Ichome Udon Festival. As well as being tremendous fun, these popular events are also a great opportunity to discover a new favorite shop, bar or restaurant. The main street of Yakuin is crowded with buses. Yakuin is becoming a traffic hub. Yakuin Shinkawa is the river running next to Yakuin Sta. Condominiums and office buildings line this small river. You may have wondered why the area is called Yakuin (“medical institution”). The most commonly accepted theory is that the name came about after 8th Century scholar Kibi no Makibi cultivated herb gardens and set up a seyakuin (“free medical institution”) in the area. Later, it became a popular area with Edo Period doctors and to this day is home to many hospitals and clinics. This gives the area a sense of connection to the past, even though on the surface it has fully embraced modernity. With the continual opening of new shops and construction of new apartment buildings, Yakuin continues to evolve and its myriad of attractions make it a wonderful area to explore. Newly opened Thai restaurant serving up around 60 authentic Thai dishes made using imported spices and locally-sourced seasonal ingredients. Thai wine (from ¥480) and Singha beer (¥490) too. 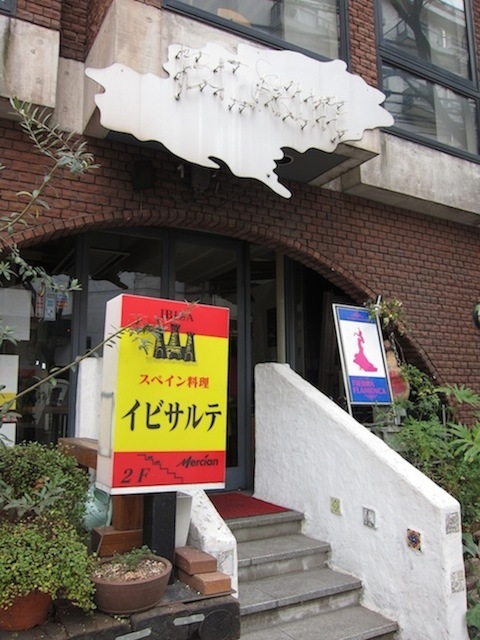 This popular pizza place opened last November at the Yakuin crossroads. 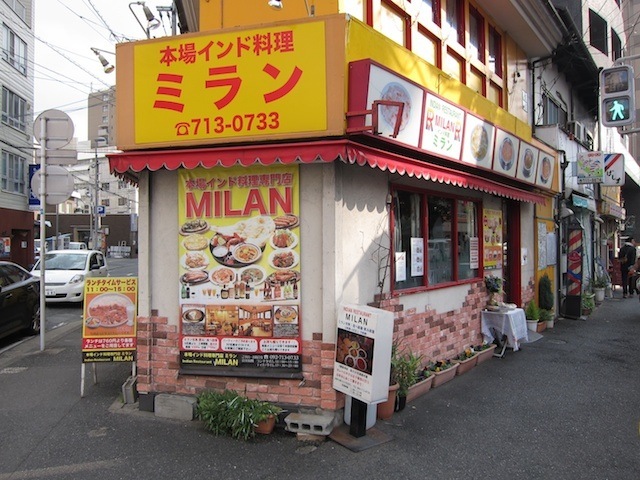 Their home-made, oven-baked pizzas are 22–24cm in diameter and start at only ¥280. Eat-in or take-out (¥50 extra for a box). 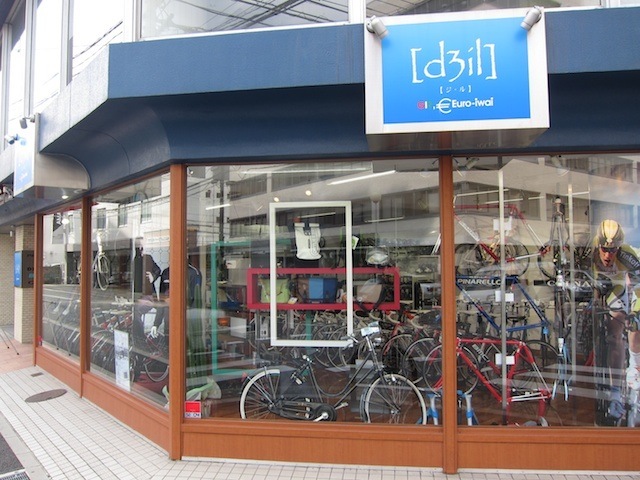 This famous store sells items from inside and outside of Japan that will make your life more fun. You’re certain to find some useful items that suit both for yourself and gift. 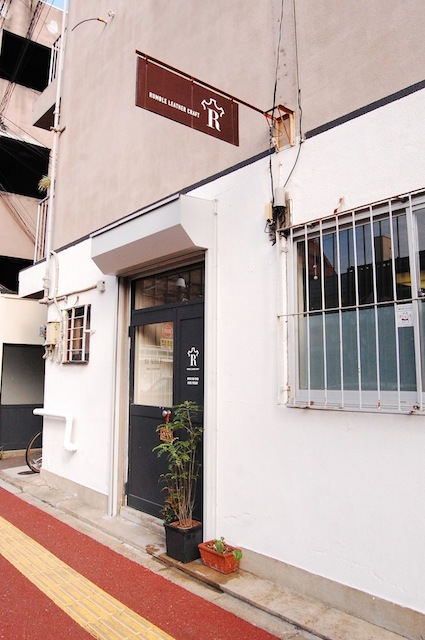 The 2nd floor café serves various set lunches (¥850) and seasonal desserts. Many good restaurants, bars and speciality shops are tucked away inside the area around the Yakuin six-way junction. Newly opened Thai restaurant Duang Dee offers authentic Thai food at reasonable prices. Owner, Tommy, was trained at the famous Da Gaetano – a restaurant located in Ischia Island on Napoli Wharf, and his staff members are also well versed in authentic Napoli cuisine. So despite the fact that they are all Japanese, their pizza tastes straight out of Napoli. The pizzeria is furnished with a big stove and open terrace. Fukuoka’s Ippudo ramen shop has gained notoriety both within Japan and at international store locations! 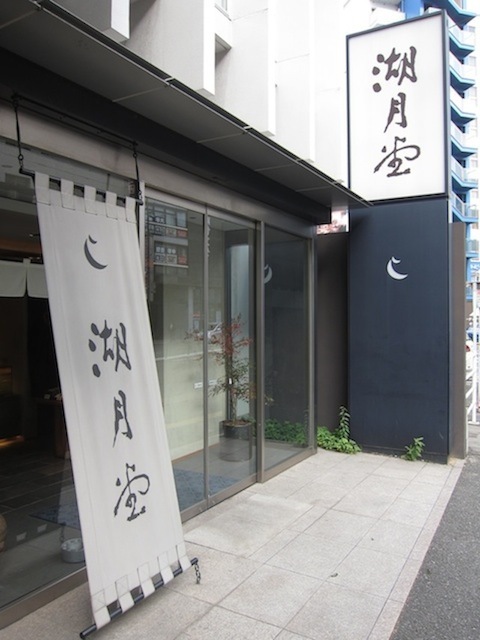 Dine at the Yakuin shop, decked out with zashiki seats, where the family can relax and enjoy ramen comfortably. Look for the wooden exterior on Yakuin Odori. This Indian restaurant offers various menu options- from a la carte, lunch set, or dinner course to takeout. You can adjust the spiciness so that even those not fond of spicy food can enjoy authentic Indian foods. Great discount coupons online. 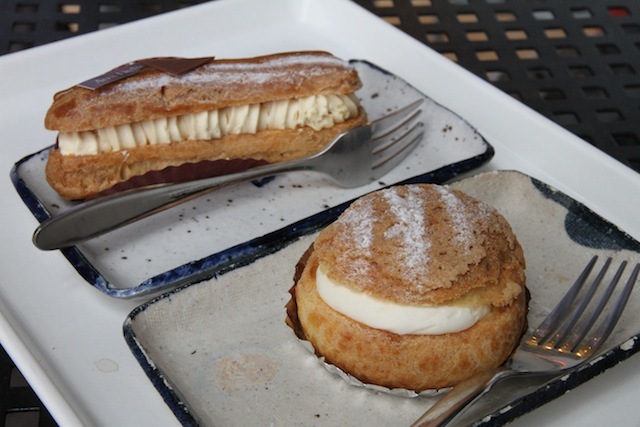 The shop is run by French pattiserie Jean-Christophe Blot who was highly praised in England, France, and America. Colorful and delicate confectionaries line the showcase. Despite the high quality, the prices are surprisingly reasonable- starting from around ¥300. 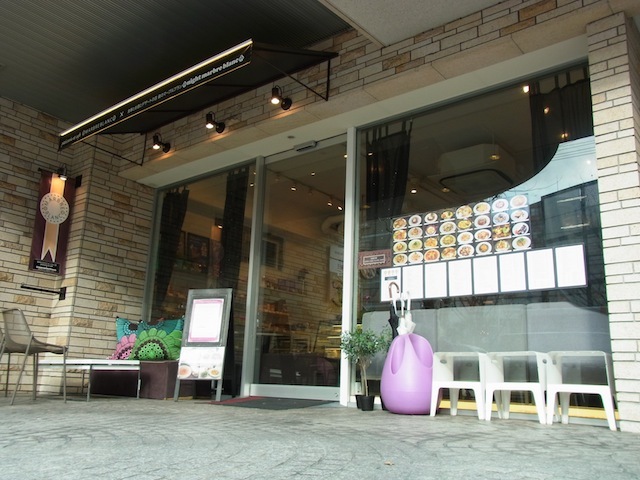 The main branch of the cafe that has several locations within Fukuoka City. The Yakuin shop offers rolled cakes, seasonal fruit tarts and 10 varieties of cheese cakes! Enjoy your sweets at the cafe space inside the shop, or indulge in a delicious lunch- available until 17:00. 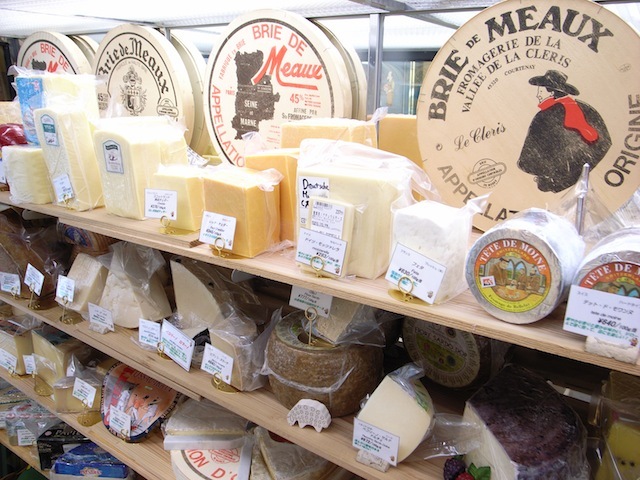 The cheese specialty shop that stocks individually selected cheeses from around the world. The line-up is wide and ranging in quality- from cheese that can be enjoyed by anybody to rare and unusual cheese that pleases the palate of gourmands. Special sales and campaign are held occasionally. This cycle shop’s selection of European racing bikes includes the likes of Colnago, Pinarello, De Rosa and Bianci. One of the store’s biggest drawcards is its team of knowledgeable staff who will assist in choosing the best bike for your body type and purpose. Touring and other cycling events are held occasionally. 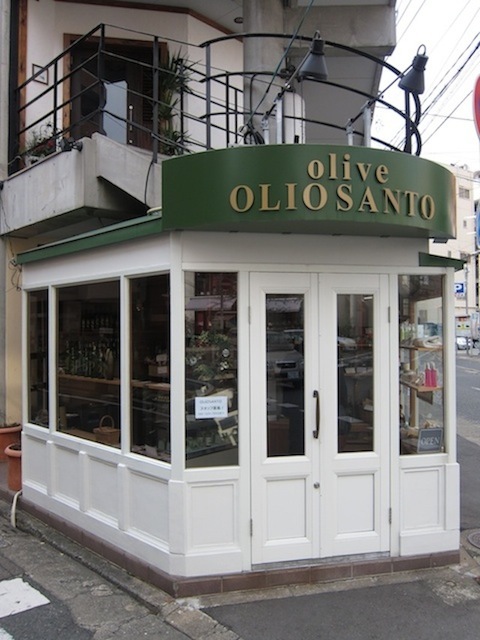 This historical Japanese confectionery company opened in Kitakyushu in Meiji 28. Their most famous product is Kurimanjyu (manjyu that envelopes a maron), however many other delicious seasonal sweets line the showcase. 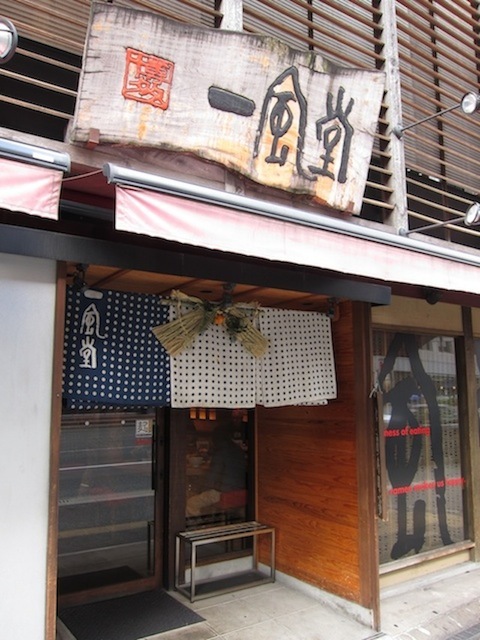 The shop is located on the same street as Ippudo. Place an order for custom-made leather crafts, like wallets or bags. Your custom leather item will be made completely by hand at Rumble. This shop has an impressive selection of imported kitchenware- from professional knives and pasta machines to everyday items like magnets.